 CF Creative partners with business and trade organizations to provide branded Concierge Desks that offer their members a host of business solutions centered on branding, digital marketing, corporate communication and video content designed to help members accelerate their expansion into other markets and to do business with larger corporations. Concierge Desk solutions cover the gamut from corporate literature, proposal writing, partnership documents, translations, responses to bids, commercials and advertising, social media, web, app and software development, lead generation campaigns and corporate and explainer videos, among others. Add value to your membership offers by enabling your constituents with robust business development solutions to help them scale to success, and grow your passive revenue through our gain-share models. For more information, read this press release about the Greater Austin Hispanic Chamber of Commerce Concierge Desk. 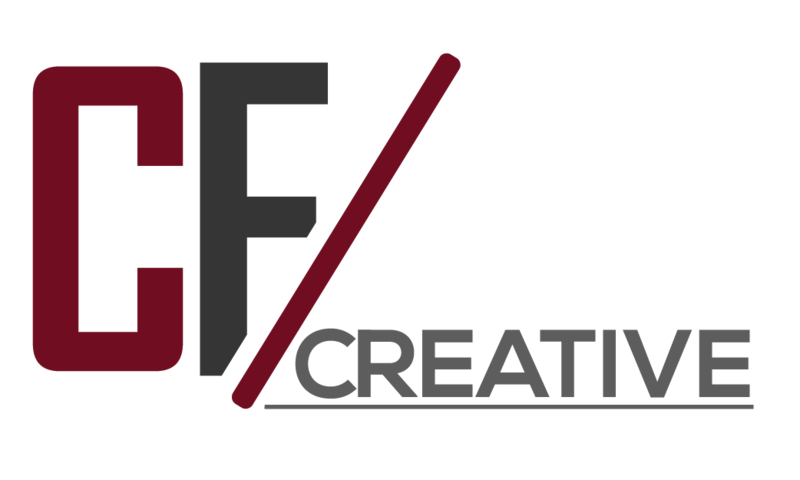 To discuss your association or chamber’s needs, reach out to us at concierge@cf-creative.com or (954) 225-9342.